Proven itself on the North Pole, South Pole, Greenland and the world’s highest mountains, Svalbard can be described as a master of expeditions. 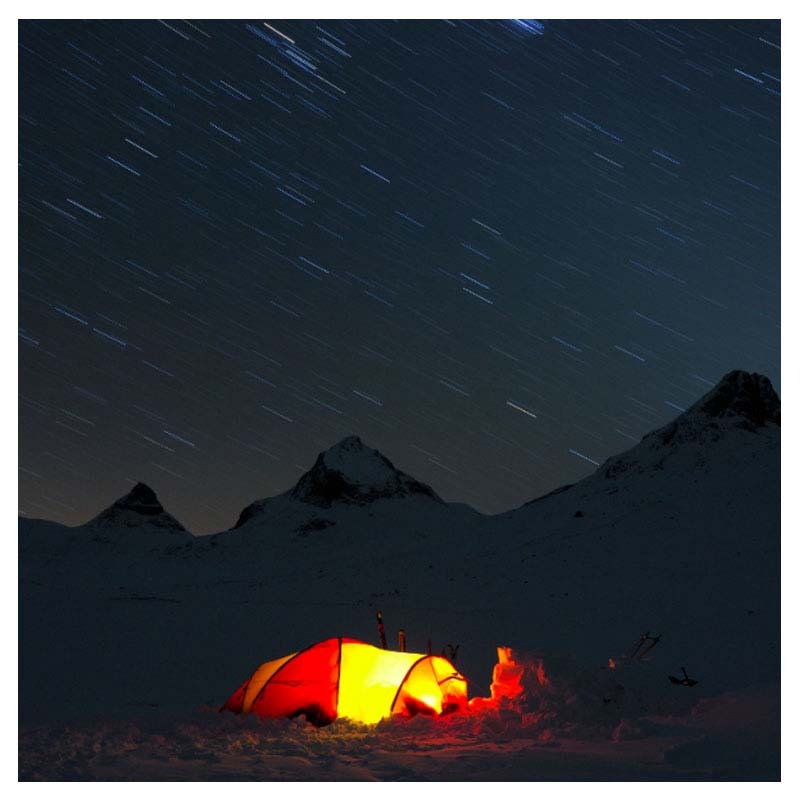 Few other tents have so many merits and are so well known from the base-camp as our Svalbard. 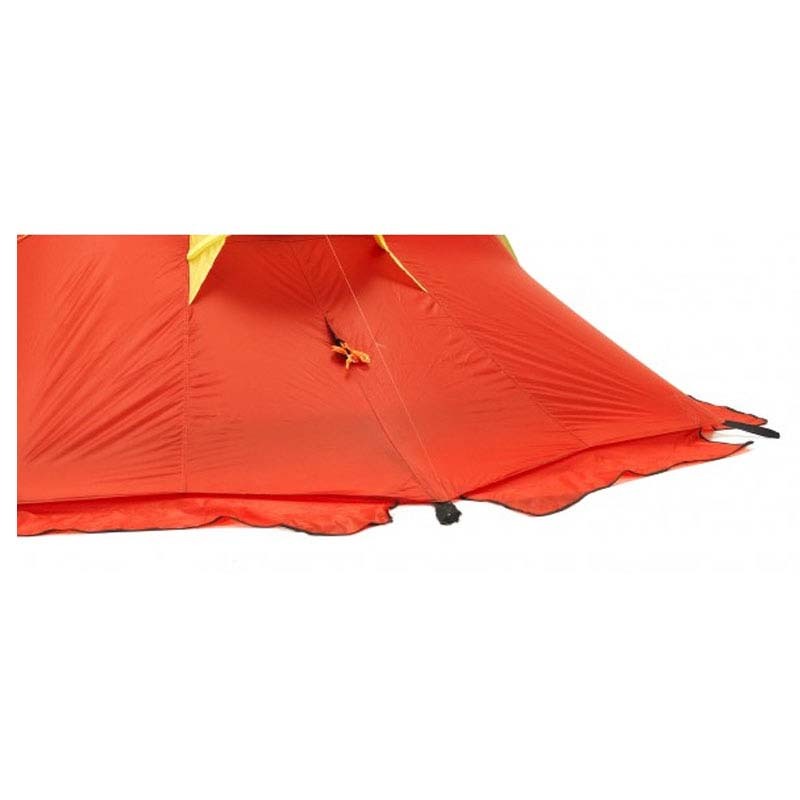 Materials and details have been thoroughly tested and the flysheet has a tear strength of 20 kg, making it one of the most durable in the market. Its construction combines the best from dome and tunnel tents, and withstands the harshest conditions. 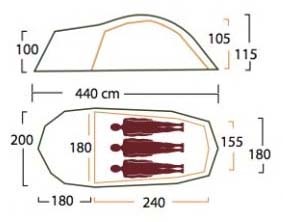 The dome makes the tent extra stable in strong winds, but also provides more space and height inside, which increases the comfort level if you are weather-bound or generally spend loads of time inside the tent. 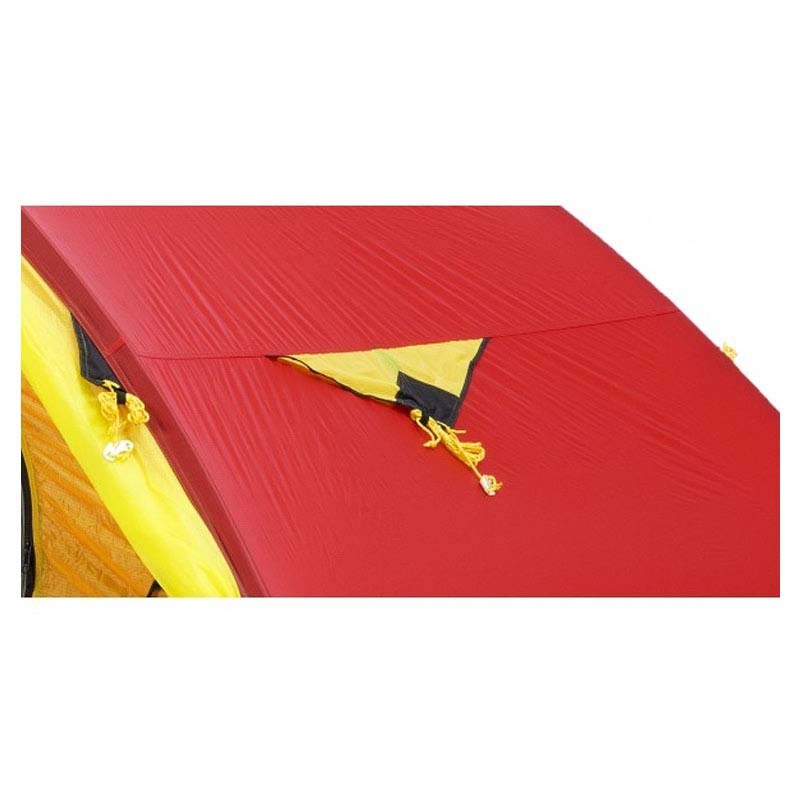 For increased security in extreme winds some choose to use double poles, and that is possible on this tent. 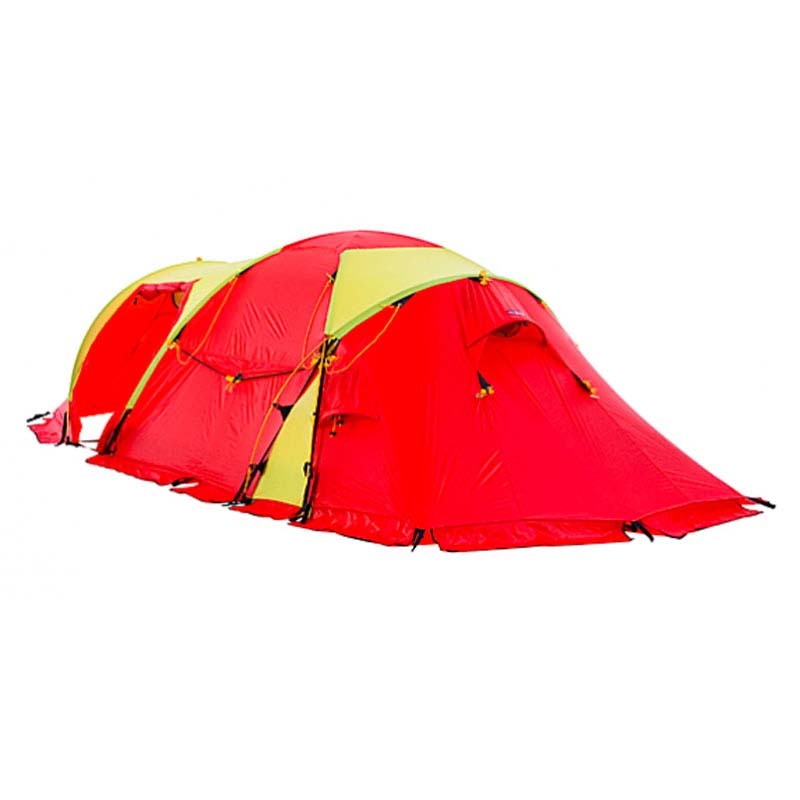 Svalbard since its introduction in 1999 has been developed and improved, but remains our flagship in the X-Trem category. 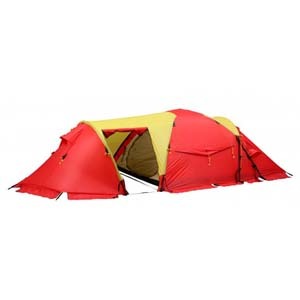 Through the years it has won consumer tests as a 4-season and as an expedition tent. 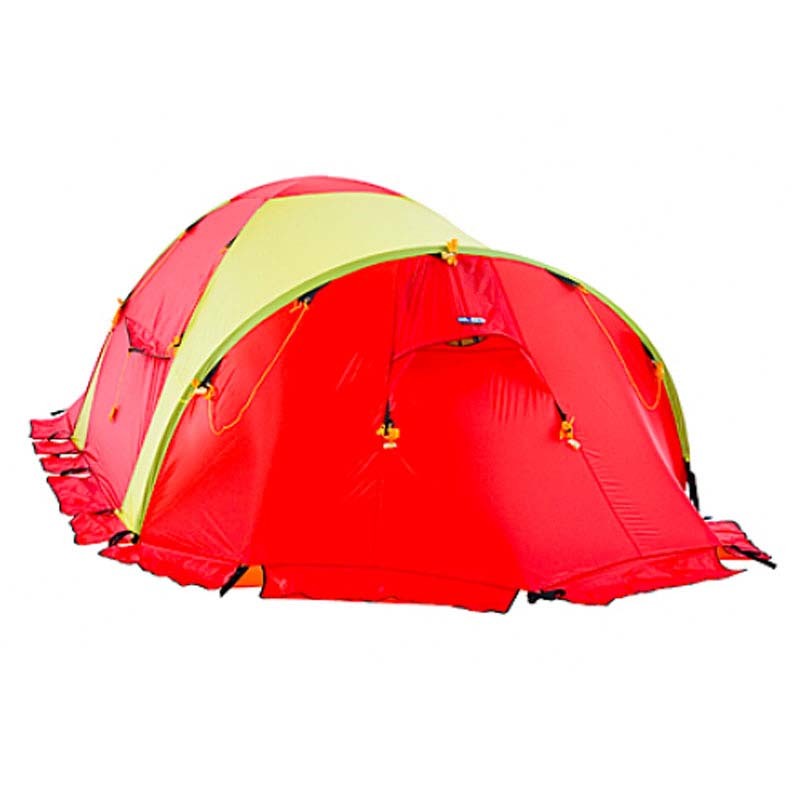 A very good choice for longer winter trips, in tough conditions with strong winds and when you value an extra level of comfort.